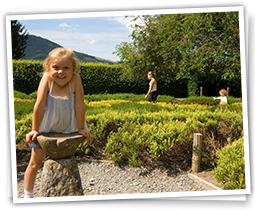 Mirehouse, near Keswick, is a beautiful family run historic house with gardens, lakeshore and woodland playgrounds open for visitors to enjoy whatever the weather. Our visitors often say “we could live here”. A warm welcome, enhanced by the strong literary connections and live piano music make Mirehouse special. 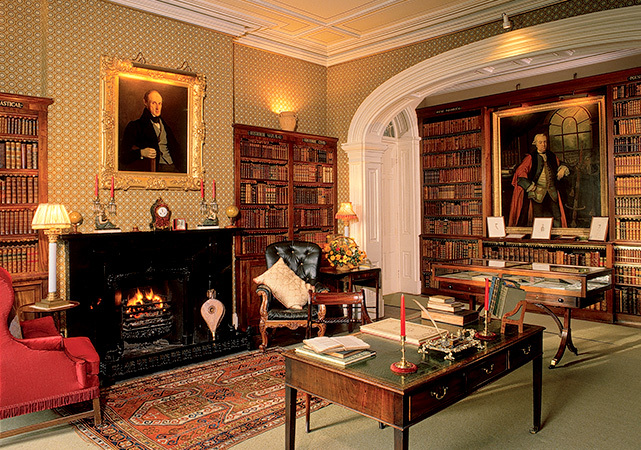 A relaxed welcome, enhanced by its unique literary connections and beautiful collections, await visitors to Mirehouse. 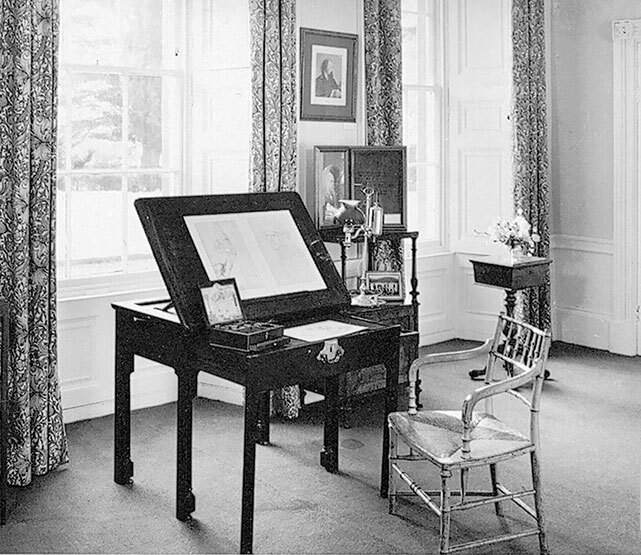 Visitors can enjoy the live piano music, unusual photographs and manuscripts and children’s activities as they wander through this family home. 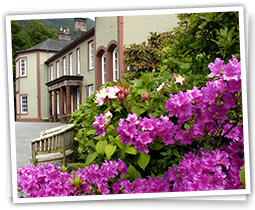 Set in the heart of the North Lake District, three miles from Keswick, the beautiful, natural gardens at Mirehouse offer stunning views of the dramatic Lakeland landscape they are set in. 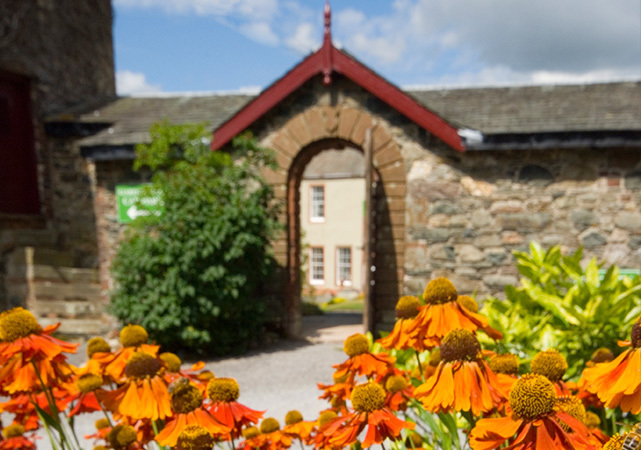 Enjoy the tranquility of the walled Bee Garden, stroll in quiet contemplation along the Poetry Walk or sit by the shores of Bassenthwaite Lake. Take a step back in time and experience a historic 17th century English manor house. With burning log fires and live piano music, Mirehouse has a relaxed atmosphere and visitors are encouraged to be inquisitive and explore. There are records to suggest that people lived at Mirehouse in the 16th century however the current property was built in 1666. 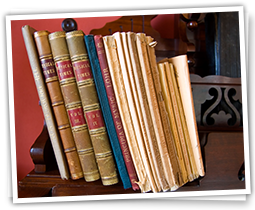 There’s an impressive collection of antiques, manuscripts and portraits, many with interesting tales as to how they came to reside at Mirehouse. Mirehouse has links to many iconic literature greats. Their time spent here is well documented throughout the house and gardens. 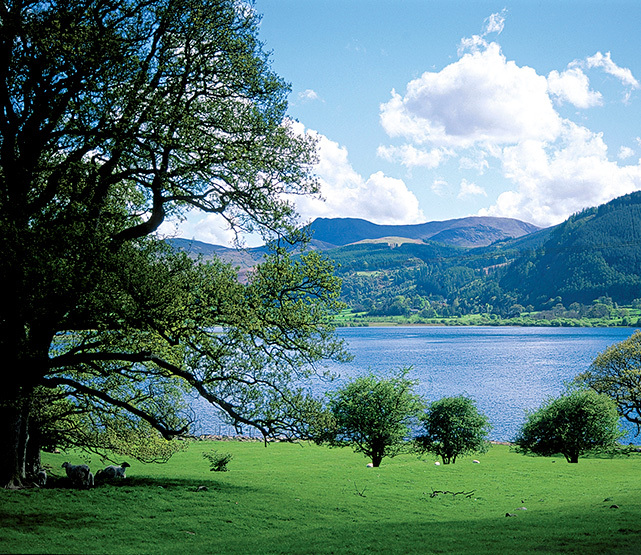 In the poem ‘Mirehouse’ the poet, David Wright describes the area lying between Skiddaw and Bassenthwaite Lake as a ‘so civil wilderness’ where ‘the mountain’s rooted in a lake’. Melvyn Bragg fondly described Mirehouse as a ‘manor from heaven’. Alfred, Lord Tennyson had strong connections to the Spedding family, penning a number of his works inspired by Mirehouse and its surroundings. 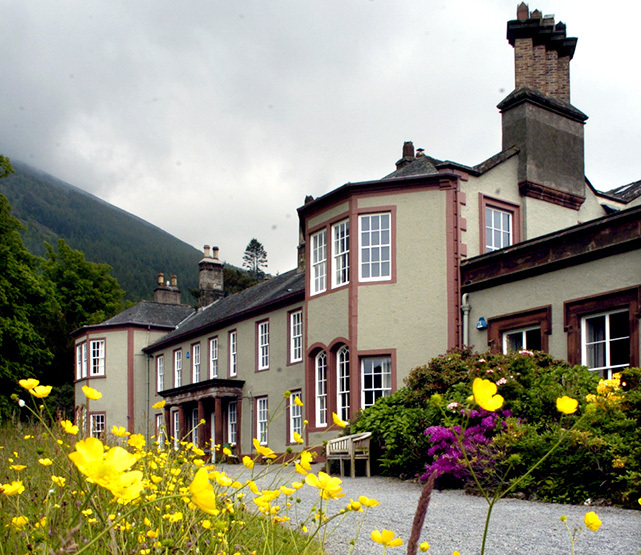 Mirehouse is set amidst beautiful Lakeland scenery, situated along the tranquil shores of Bassenthwaite Lake. Perfect for getting away from all the Lake District tourism hustle and bustle. 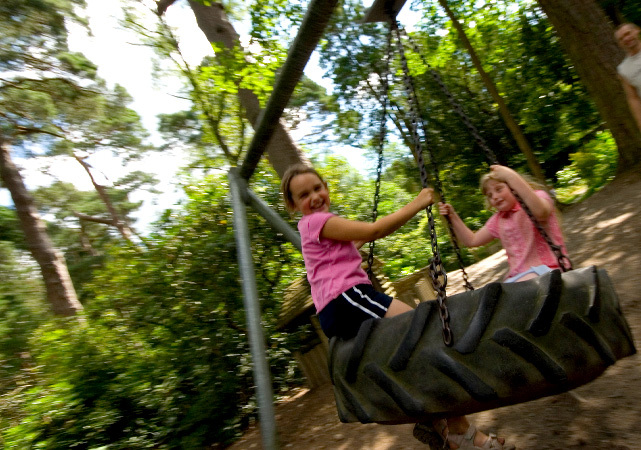 The area and grounds are a hive of wildlife activity, with hidden gardens and natural play areas, sparking the imaginations of both young and old. The first ospreys to nest in England for 150 years have made this valley their home. 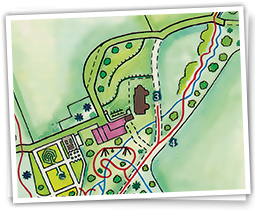 Deer, red squirrels, badgers, and rabbits are frequently spotted throughout the grounds.